The best source for towing instructions. More Tools For the Job! Check out our other software for more ways to help you manage and grow your business. Professional-level towing and roadside management software makes running your organization easier and dispatching faster. 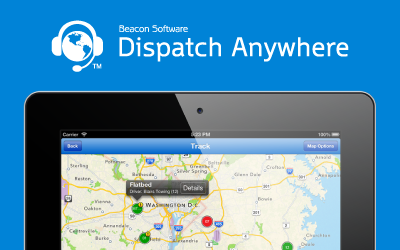 View and dispatch all your jobs and trucks on a map in real-time. Send statements and invoices to customers by fax and/or email. Price services the way you want them priced. 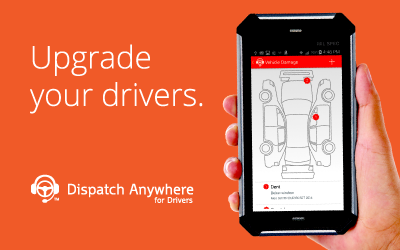 The power of the world's best dispatching software, in the palm of your hand. Offering two different apps, Dispatch Anywhere for Drivers and Dispatch Anywhere Mobile, you and your employees will work quicker and more effectively than ever before – even on the go. Receive easy to read motor club jobs from AAA, Agero, Allstate, Coach-Net, Geico, National Automobile Club, NSD, Quest, Road America, and USAC wherever you are. 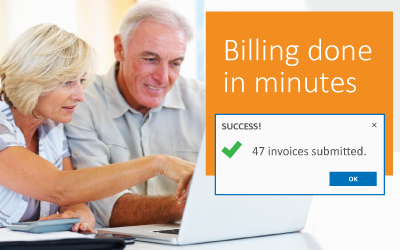 Combined with Dispatch Anywhere, submit multiple motor club invoices over the internet in one simple step.